This week’s Pooch of the week is Jinx, the Shepard Mix! 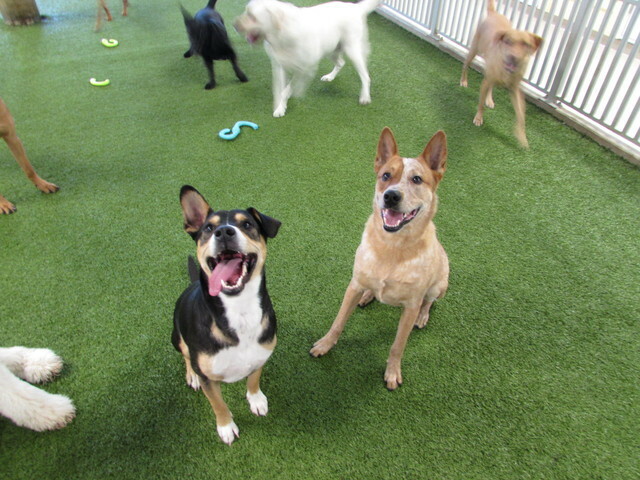 He’s currently boarding with us and he’s THOROUGHLY enjoying his daily PlayCare sessions! 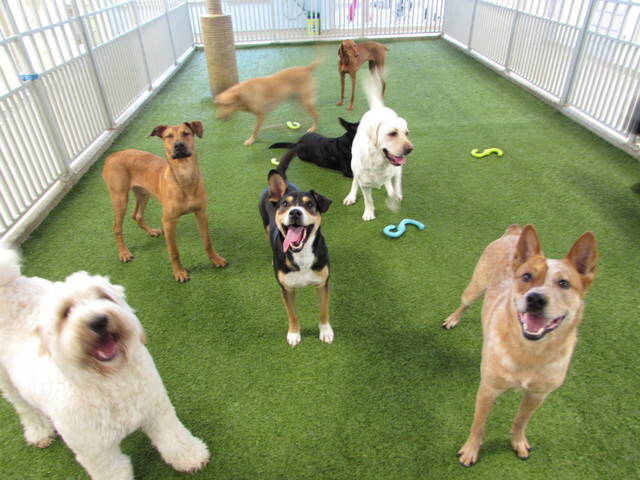 He is a social butterfly, getting along excellent with all breeds and ages of PlayCare pups! His favorite thing to do is to run sprints around the yard, BOY IS HE FAST! 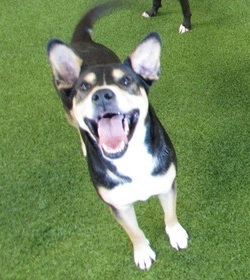 Jinx does everything with a big smile on his face and has been an awesome addition to our Play Care group. Great job, Jinx, everyone at The Retreat just adores you! !